A friendly community needing visual direction. 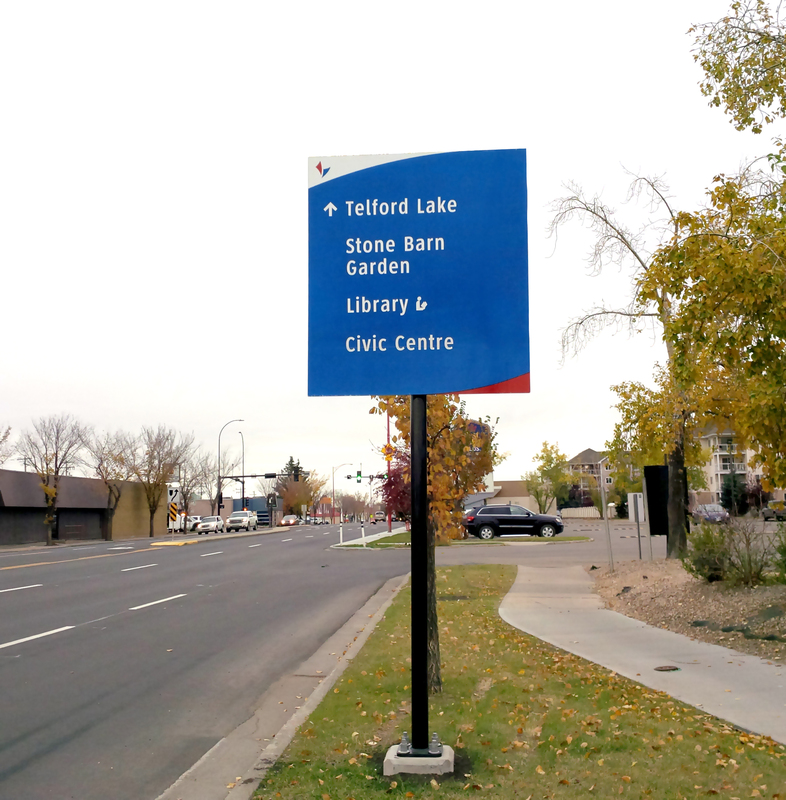 Most recently, Astrographic Industries helped produce and improve custom signage for the City of Leduc. 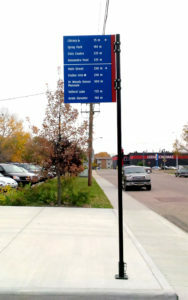 This latest successful wayfinding project has served as a major component of Leduc’s downtown revitalization. 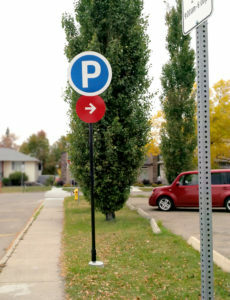 Over the last year and a half Astrographic has worked together with both designers and installers to establish aesthetically impressive directional signs, enabling pedestrians and vehicular traffic to travel effectively throughout Leduc. The project started in the late Spring of 2016 and has progressed with another phase in Spring/Summer 2017. 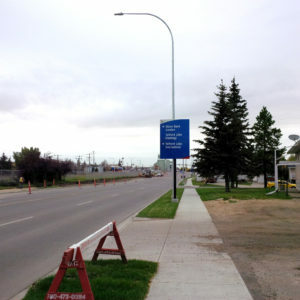 Both the citizens and employees of the City of Leduc have been elated with the results.